As Senior Vice President, Tax, Jerry is responsible for Plenary Group’s overall tax strategy and for overseeing the company’s Canadian and U.S. corporate tax compliance. Prior to joining Plenary Group, Jerry was an international tax partner with PwC. 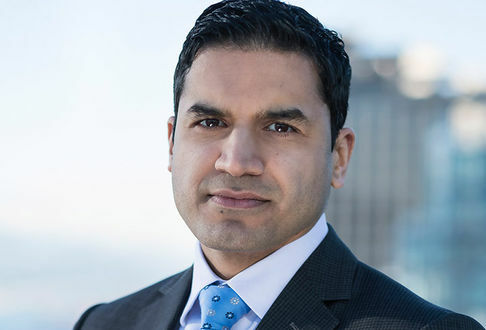 He has more than 12 years’ experience providing Canadian, U.S., and international corporate tax planning, including advising Canadian and foreign multinational clients on tax efficient international structuring and restructuring, M&A, international financing structures, repatriation strategies, and simplifying tax administration. Jerry is a CPA, CA and has a Master’s in U.S. tax. He has authored a number of articles on Canadian and U.S. cross-border tax matters and has also presented for a wide range of tax conferences sponsored by the Canadian Tax Foundation, the Tax Executives Institute, PwC, and other organizations. Jerry has also taught Canadian CICA In-Depth tax courses for a number of years.